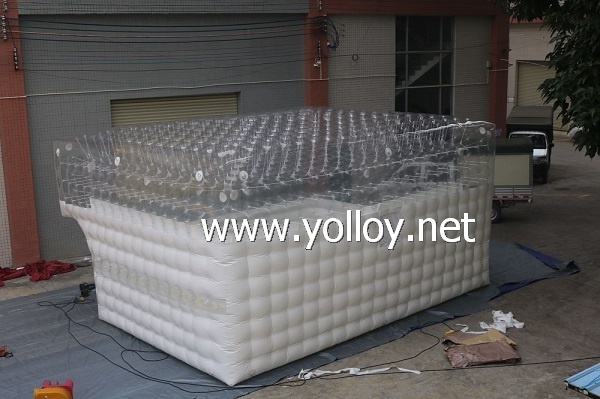 Welcome to Yolloy inflatable factory. Inflatable Tents are easy to set up and transport, convenient to be used for events, parties, wedding, ceremony, sport arena and business advertising like promotions, grand opening, trade shows, etc. We have many colors and designs for your options.